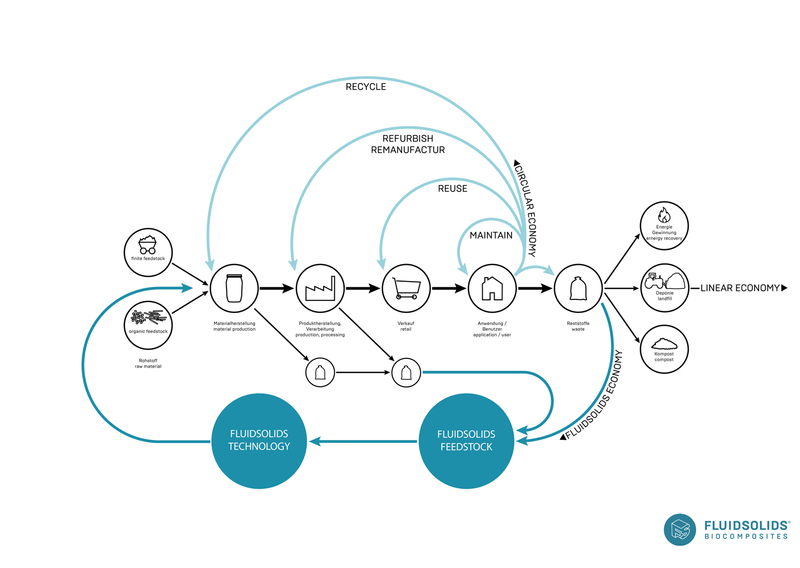 The technology developed by FluidSolids starts where other business operations end: it makes use of biomass residuals, the by-products of the production processes, and adds a brand-new production cycle to the circular economy. 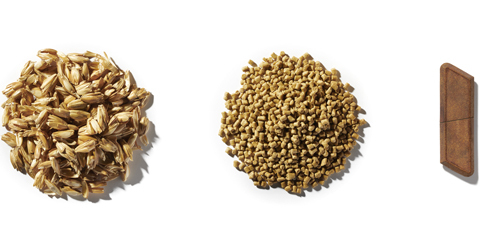 The use of FluidSolids® biocomposites to produce components and products is highly cost-effective, as it addresses three cost drivers: savings on material procurement, transport and waste disposal! And because you are reusing waste materials normally disposed of unsustainably, you are reducing your environmental impact during production, processing, recycling and disposing. 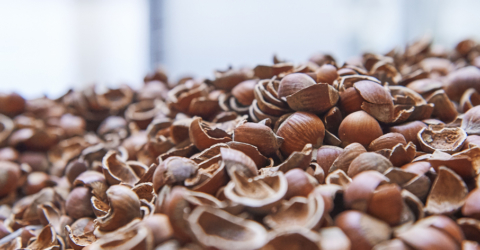 Production waste and products made of FluidSolids® biocomposites may be used again at the end of their life-cycle – simply add them to virgin materials and reprocess them. Any waste that you don’t add to recycling may be composted or incinerated in an energy-from-waste plant yielding additional revenue. By implementing the FluidSolids technology into your production process you are complementing the circular economy by adding an extra cycle that not only saves costs but truly improves your operation’s carbon footprint.